With more and more games, first person shooters, adding the “oomph” factor has become a very important challenge for developers all around. 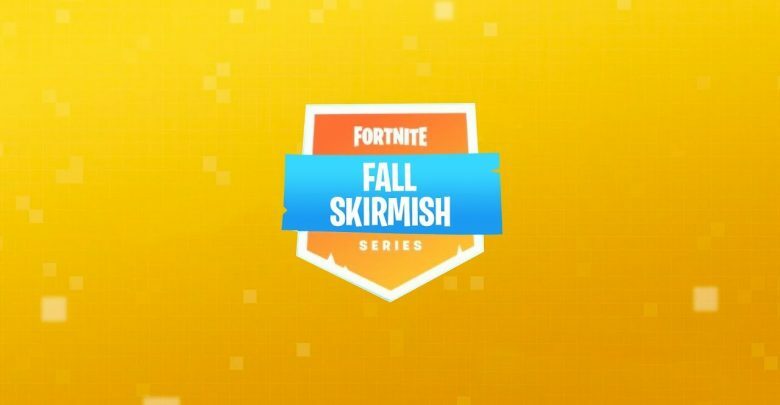 Epic games, one of the pioneers of the evolution of this genre with their game Fortnite have announced the Fortnite Fall Skirmish. This is not the first time that Epic Games is hosting such a competition. After their successful summer skirmish, they were keen and quick to announce the Fall Skirmish. After the initial announcement a day ago by the developer, it was further announced that the overall reward money would be a sum of 10 million dollars. This would be in the favor of the top competitors throughout the competition. For now, not many details have been given out regarding this upcoming event. Given how the event went on earlier during the summer, it is safe to assume that every week different game modes would be rotated, testing players in different scenarios. Apart from that, perhaps we’ll all have to wait for the final product and the dates corresponding to the event.